Garden shed interiors make a great creative DIY project. 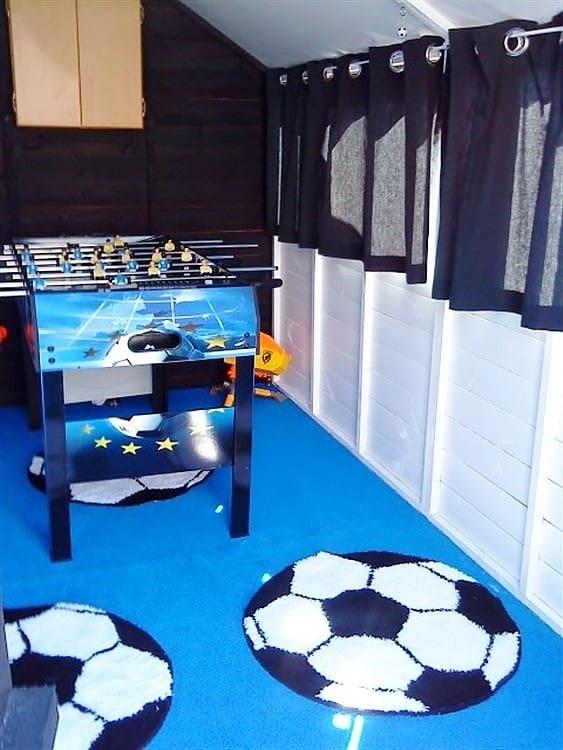 Our customers have been busy decorating their sheds and the results are pleasantly surprising! 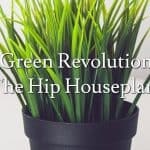 When you think of the humble garden shed, it typically conjures up images of a storage building full of garden tools and clutter that won’t fit in the house. Whilst this is absolutely fine, that doesn’t mean your possibilities are limited to such purposes. 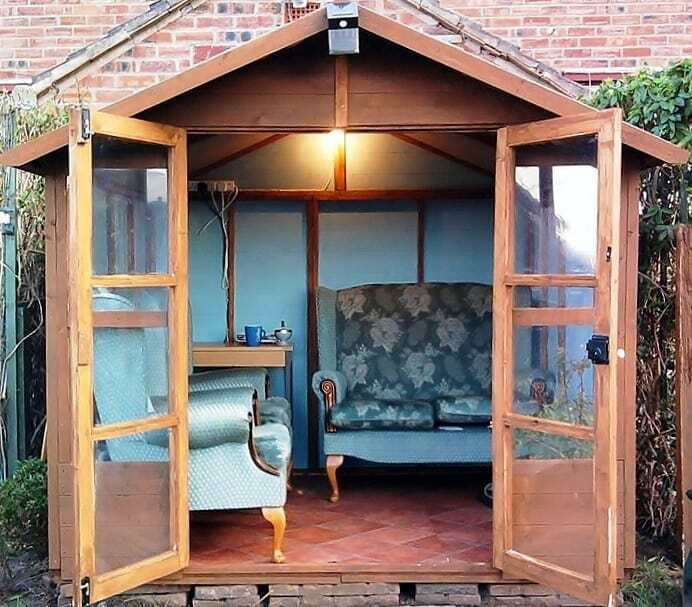 What is too often forgotten is the potential of sheds to extend your living space, creating a fantastic summerhouse, games rooms, and general garden retreats. 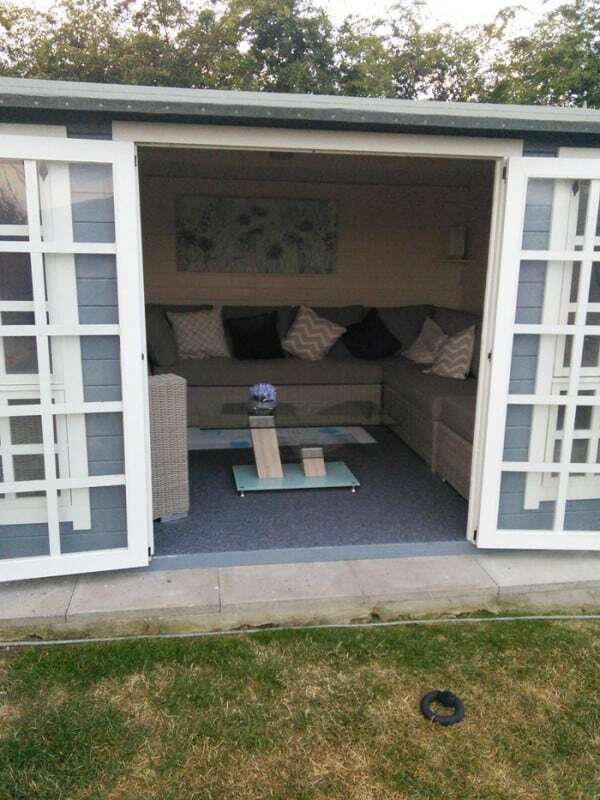 Our customers have been very busy decorating the interiors of their garden sheds from Garden Buildings Direct, and many have been kind enough to upload the results. 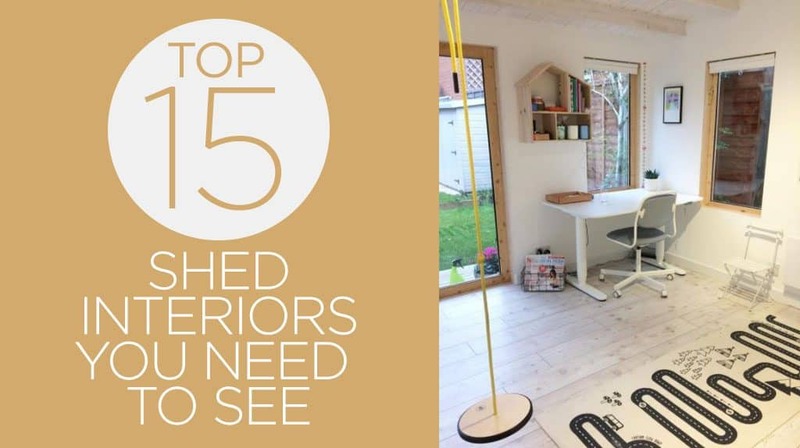 We’ve picked fifteen of our favourites – these are creative shed interiors that will give you great inspiration. It’s the first to make our list of best interiors. There’s an adorable mix of decor which has been chosen for the wooden shed. It’s matched by a set of a comfy sofas and statement throw pillows. 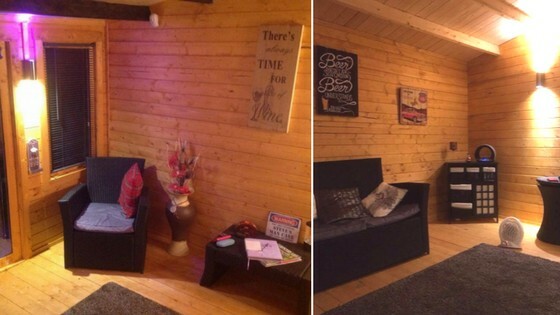 You could easily transform your shed into this cosy retreat. Next up is Simon’s garden office. Working from home has never been quiet and focused with this shed-turned-office. Bringing in his wooden desk, classy work chair and computers and gadgets, Simon is all set to work and meet a deadline. 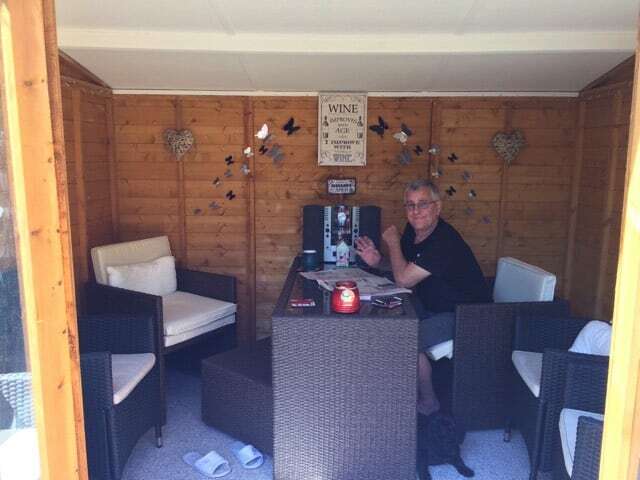 Brenda loves hosting parties in her summerhouse and we can see why. The shed is decorated with modern rattan furniture and features a breakfast bar where Brenda and her husband relax in the morning with a cup of coffee. 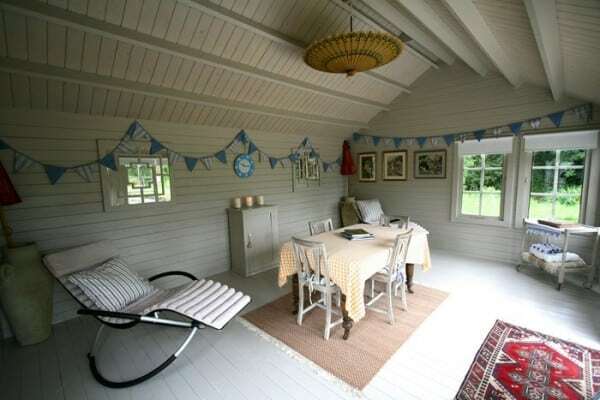 Rachel’s blue summerhouse definitely deserves a place on the list of best interiors. Her soft blue-themed garden shed is all decorated from wall to floor and equipped with an exquisite and spacious couch to accommodate a large number of guests. Spa in the middle of a garden. Lisa and Paul really know how to indulge themselves (and their guests). 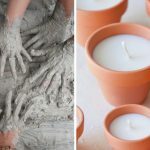 We bet that that soft couch and pillows, scented candles and essential oil have already done a great job pampering its lucky owners and guests. 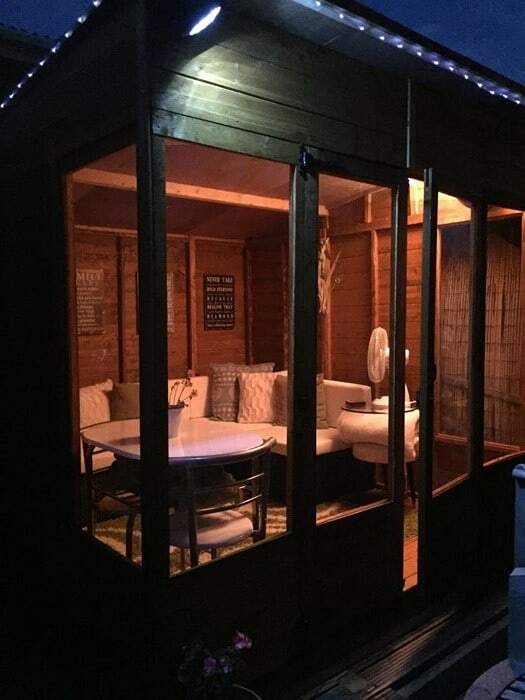 Night outs can be as cool and exciting as one spent inside this nifty garden shed. The white furniture against the wooden wall and floors elicit a sensational mix of rustic and contemporary feel that is sure to make a garden shed a favourite place to hang out in every night. 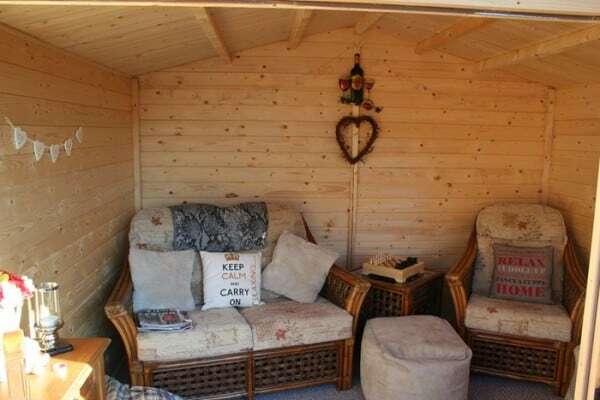 Jacky, Jim, and Zoe own for themselves a breezy living space out of a garden shed. Look how they blend country-inspired table set and home accessories with modern twin recliners. And that upturned umbrella functions as a light source and design too.Simplicity and symmetry really bring out the best of this creative interior. Ray’s shed has more of a classic, traditional feel. We like the calm blue colours and the very comfy-looking armchair and sofa. Everything about it emanates peace and tranquillity. The shed has become a lodge and pub area for the boys. 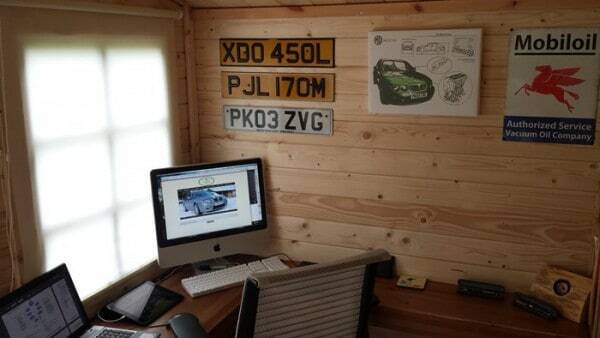 Mick has a distinct wild taste when it comes to hobbies as shown in his shed interior. This bachelor shed has everything you need for a wild night in. Including a bar and comfy sofa to relax on! Take a look at this stylish retreat! 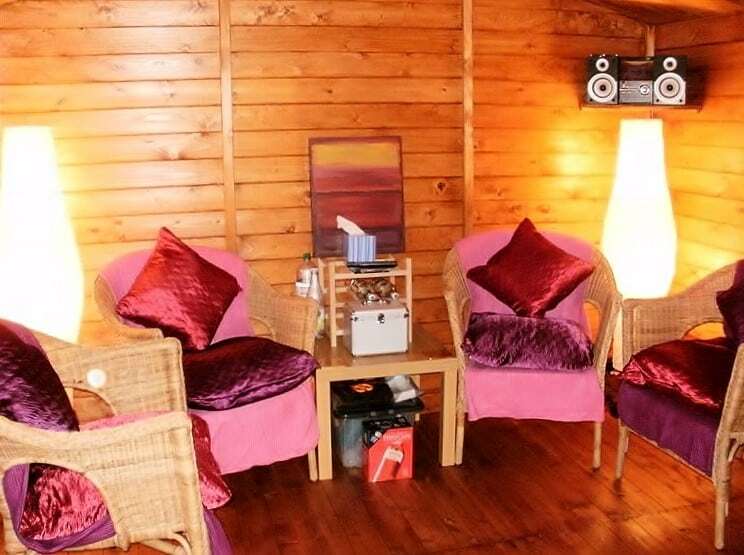 Steve’s log cabin has been kitted out with all the comfy furnishings to make it a comfortable space to spend time in with family and friends. This cosy space features a sofa, armchairs and a soft rug. Steve’s also added stylish lighting so he can use the cabin at night. On the other hand, we’d guess that Michelle’s shed is anything but boring. 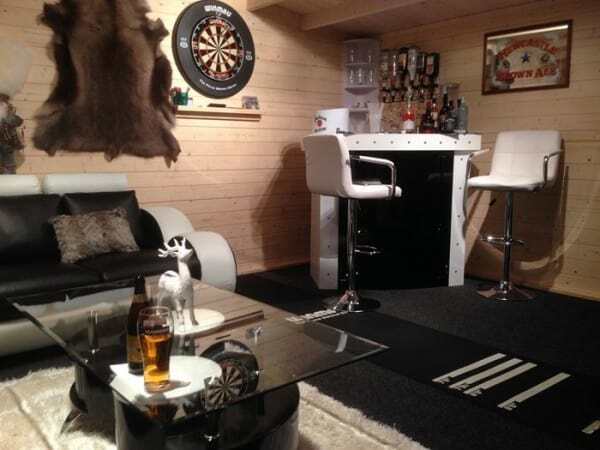 This looks like a real lad’s pad through and through, complete with table football and a football-themed carpet. What more could young boys ask for? From lad’s pad, we turn to a girly room. Peter’s shed seems like a daughters’ haven. 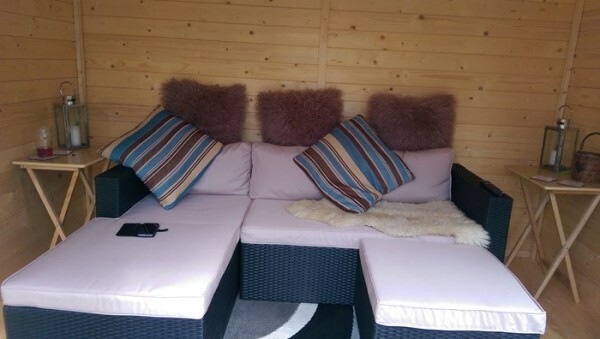 Pink cushions and blankets galore adorn the wicker armchairs, whilst a make-up box and stereo complete the disco shed. 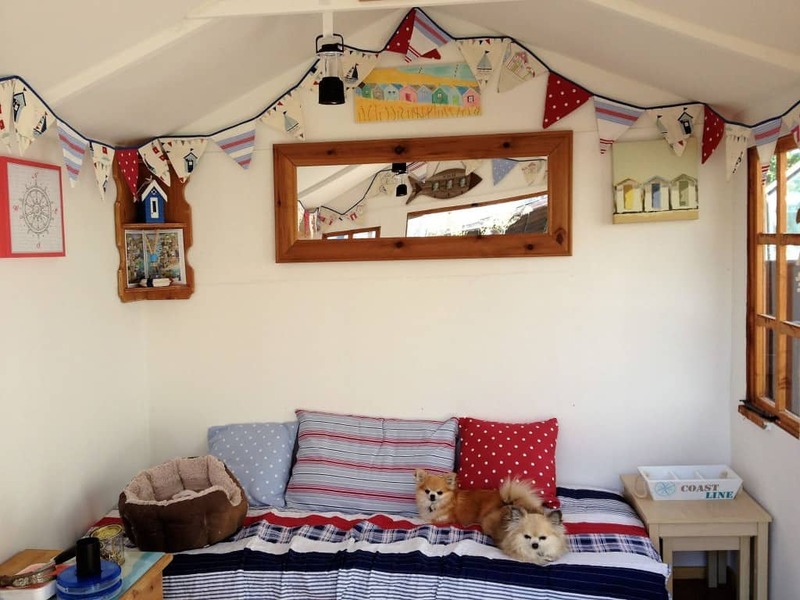 Jane’s beach hut summerhouse is an idyllic retreat for her and her two cute dogs! The white walls combine with nautical colours to create a vibrant room which feels cosy. Soft furnishings make the shed homely and welcoming. We love the beach theme! Catharine’s log cabin office has an amazing interior. We literally did a double-take on seeing her photo – you could easily be forgiven for mistaking her shed for a contemporary office space. 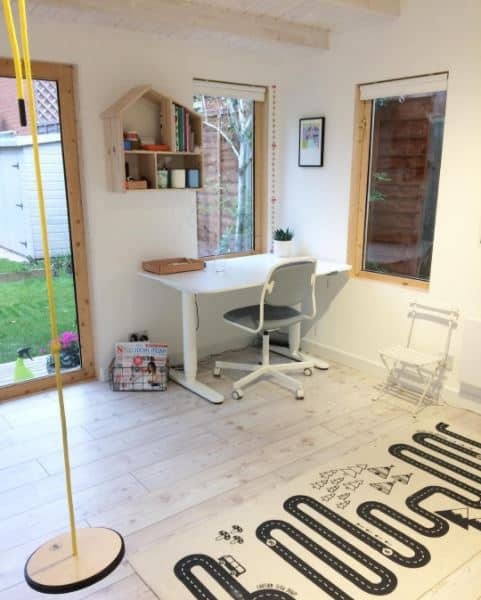 The stylish furniture, white-washed walls, and quirky hanging swing make the shed a perfect office space for any garden. 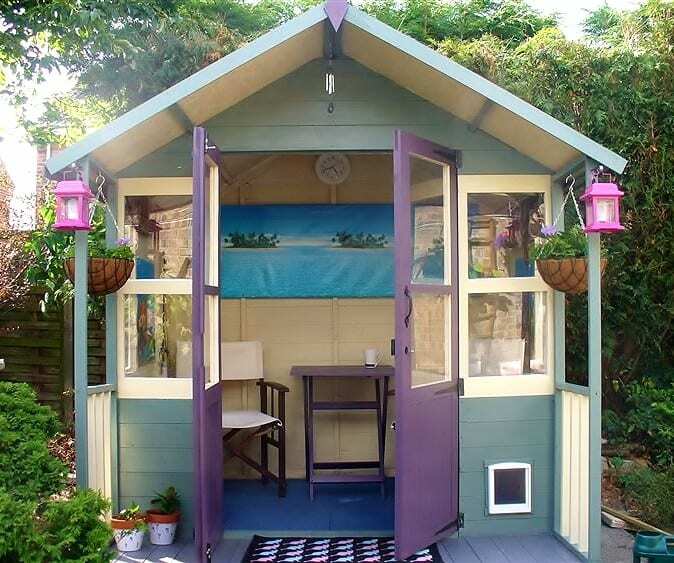 Check out our follow-up for this years 10 ideas for decorating a summerhouse here! 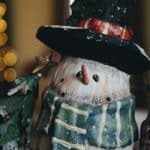 Let us know what you think of the DIY designs in this article. Better yet, why not comment a link to your own garden shed, or upload a customer image of your Garden Buildings Direct shed to our amazing Customer Media Gallery? 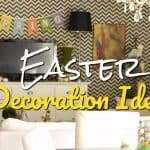 We’d love to see how you’ve decorated yours.